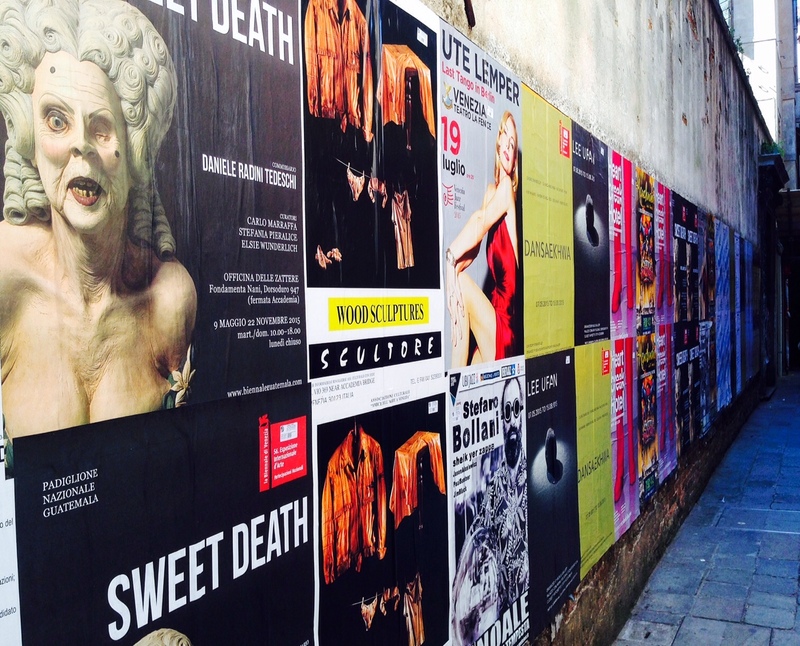 Street wall in Venice filled with posters on theater and film works. I’m currently on vacation in Venice, but that hasn’t stopped me from making progress on the Automatonera Anthology for Numenera. While I’ve been in Italy, I’ve been inspired by the local artistry from the past to the present which has influenced a few ideas I want to bring into my project. I think the best thing you can do to get the creative juices flowing is exposure to all things new, and you don’t have to travel to another country to get that. For me it’s new books, art, music, architecture, photography, movies, food, people, language and cultures that help me to generate ideas for projects. Speaking of the project, I am happy to announce that award-winning science fiction and fantasy artist Julie Dillon will be producing the cover to Automatonera. I’ve been a fan of her work for some time, as I’ve seen her pieces in a multitude of publications, including Clarkesworld. I can’t wait to see what she does with this idea. You can take a look at Julie’s artwork here. As of this moment, I’m done with the first drafts of three of the five short stories, and I’ve written two outlines for five of the adventures. I’m hoping to finish the fourth story by the end of this month, and then will concentrate on working on the adventures. The last thing I will write for the project is the fifth/last short story. 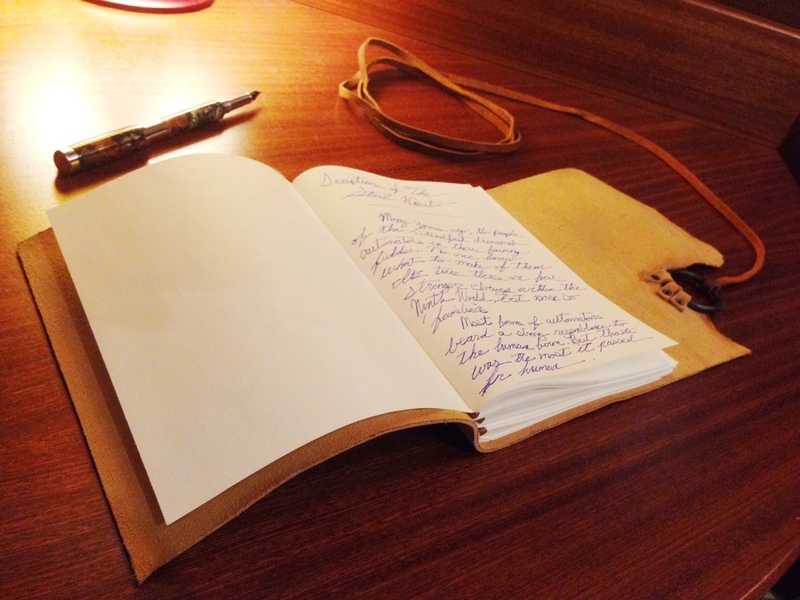 Writing ideas and thoughts for my anthology.